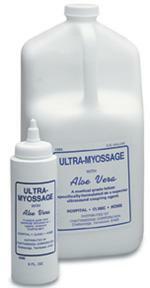 For deep tissue massage and other advanced techniques, our selection of Biotone, Thera Pure, and Free Up massage products will help you provide your patients with the relief they need. 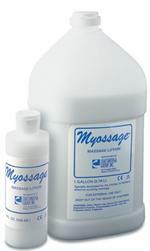 Our massage creams, gels and lotions are designed to help improve the efficiency of your treatments while enhancing the experience for the patient. 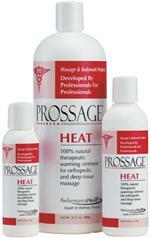 Free Up massage cream was specifically developed to meet the needs of professional massage therapists. Providing an excellent glide and superior tissue perception, as well as a slow absorption rate, Free Up massage cream won’t dry out skin or cause adverse reactions. 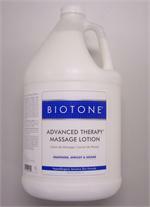 Our range of Biotone massage gels softens and moisturizes, assisting in the deepest massage techniques. For softening rough, dry skin areas Palmer’s Cocoa Butter is an ideal solution. Helping to blend and smooth out unattractive marks or scars, Palmer’s Cocoa Butter tones skin as well with a softening emollient base enriched with Vitamin E. Looking for the finest massage creams, gels and lotions? Find what you need at attractive prices at e-current.com.